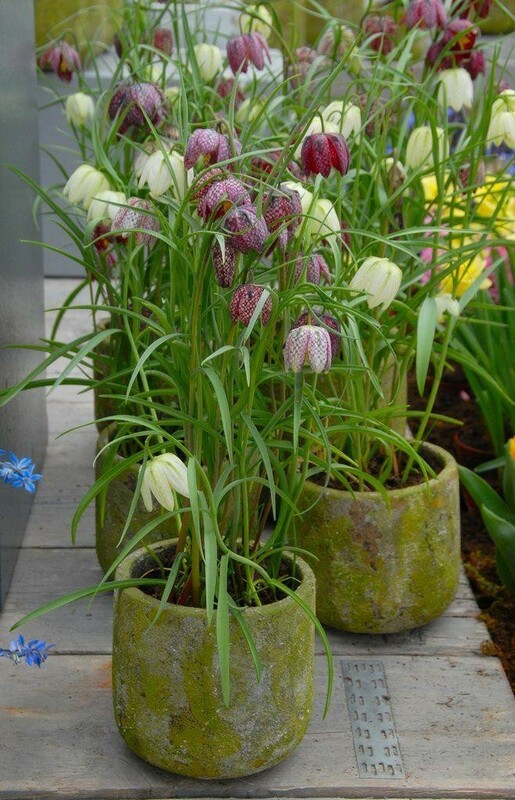 Fritillaria meleagris or Snakes Head Fritillary as it is better know is a delicate and unusual looking plant, native to Europe but an endangered species in many places. 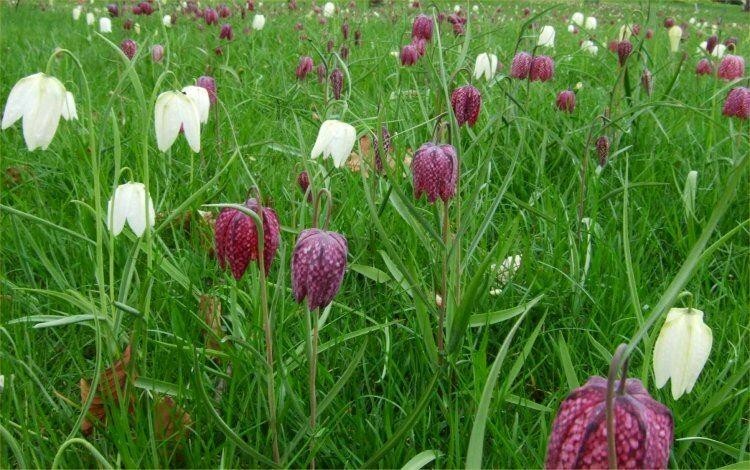 Growing from an underground bulb, it is perfect for naturalising in grassland and will increase and seed freely if it is happy. It has narrow grey-green leaves, and the flower heads droop from the top of the stem with the appearance of a snakes head. 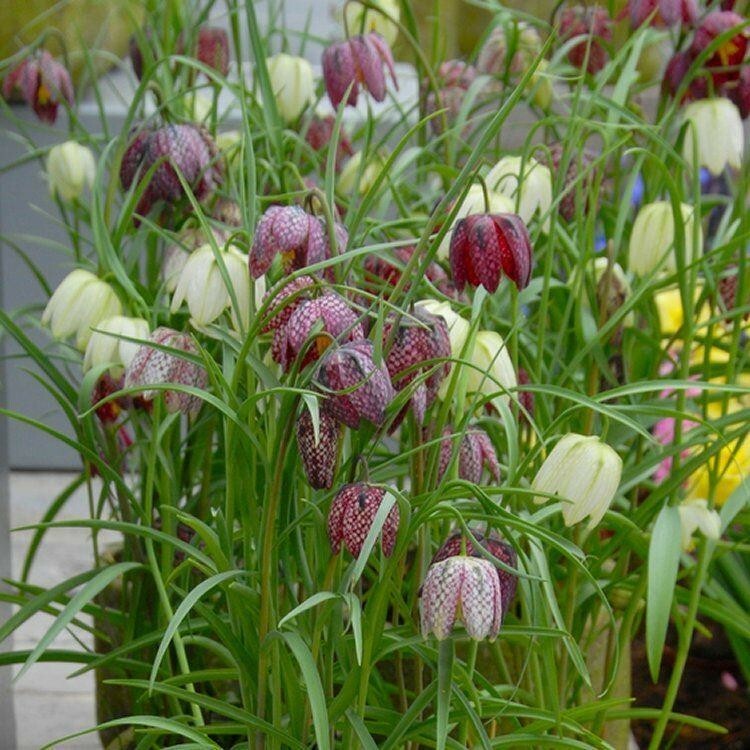 It grows to a maximum height of about 15cm and will also look great naturalized with ferns or ornamental grasses where they quickly form large colonies. Supplied in bud in season in approx 9cm pots.